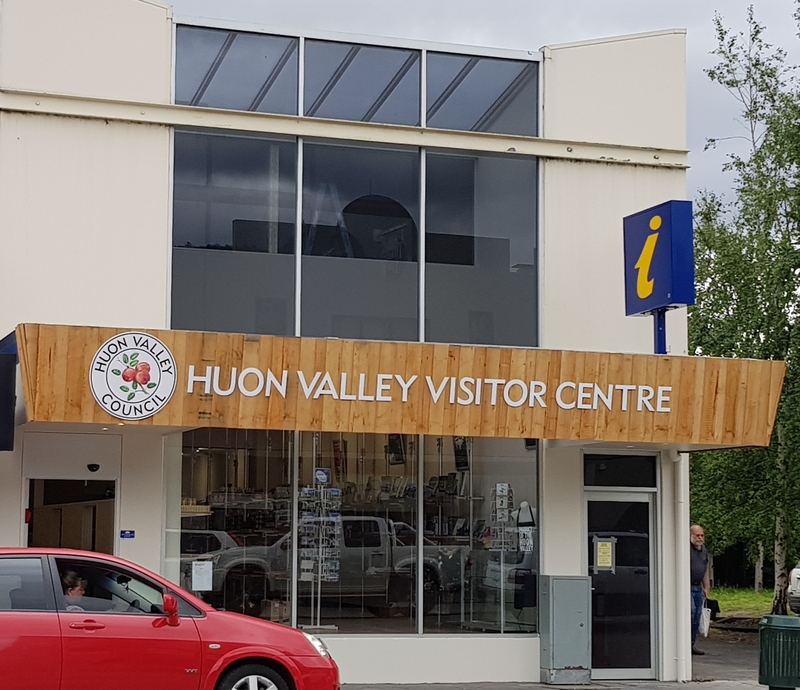 The Huon Valley Visitor Centre is an accredited Tasmanian Visitor Information Centre, proudly displaying the highly recognisable yellow i. Open 7 days per week from 9am to 5pm, and all public holidays (except for Good Friday and Christmas Day). We specialise in customising local and statewide itineraries and offer a free booking service. 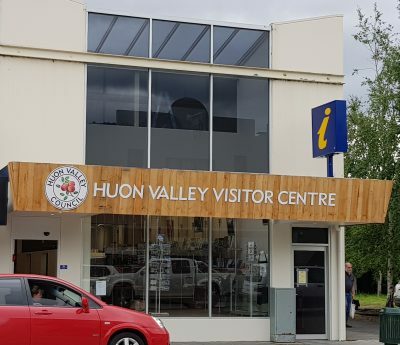 Now in our new central Huonville location, make sure you stop by and check out our gift shop full of local products, visitor lounge and make use of our free charging stations.